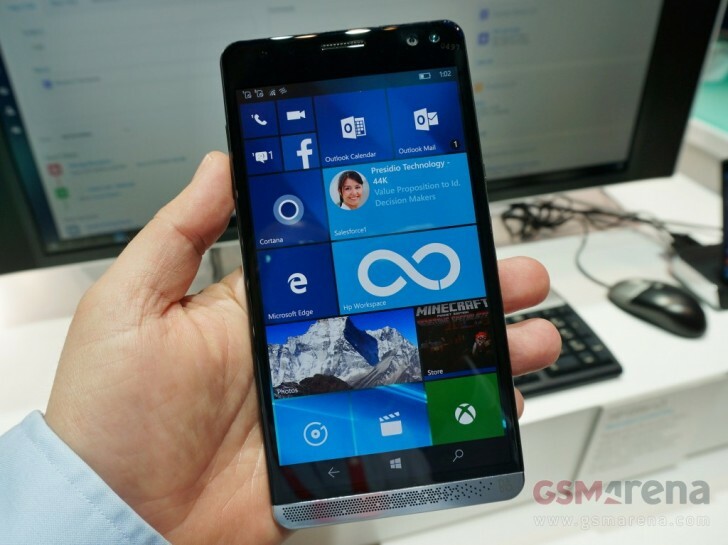 The Windows 10-powered Elite x3 is “anticipated” to be available for online orders from HP’s official website in the United States early next month (September 5 to be precise), according to a company spokesperson. The device, as we already know, will carry a $699 price tag in the country. A bundle containing a desk dock as well as a “premium headset” will set you back $799. In case you missed, the business-focused phone is already available to pre-order in the UK and Australia, where it costs £749 and AUD 1,199, respectively. In all, the Elite x3 will be sold in a total of 47 countries worldwide.